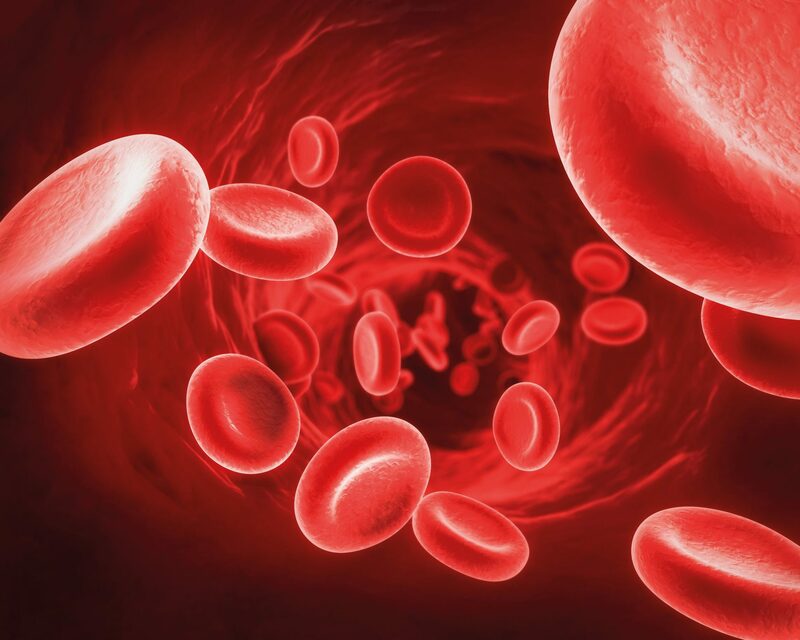 Application of own blood plasma is a method of treatment with the body's own plasma enriched with activated blood platelets (thrombocytes), which contain anti-inflammatory and growth factors. 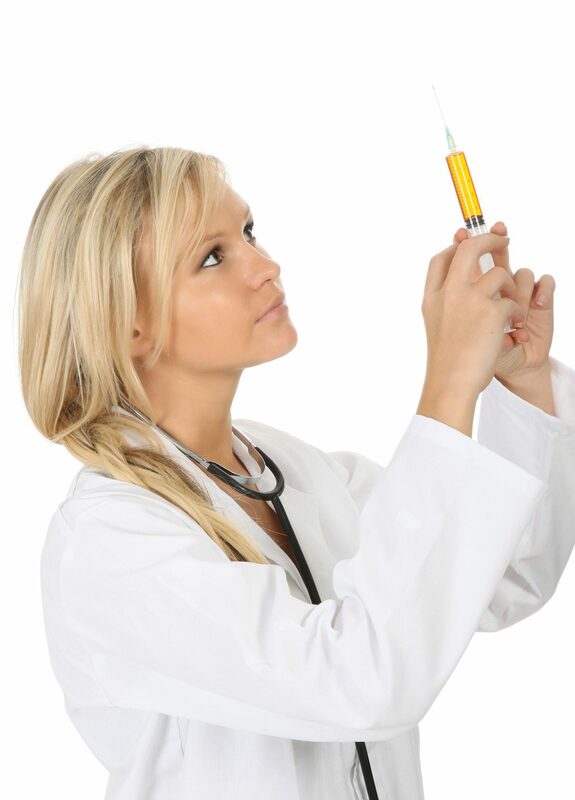 For processing of platelet rich plasma, Cellthera clinic uses the latest technologies. The treatment utilizes your own blood plasma, which contains growth and anti-inflammatory factors, blood platelets, white blood cells and stem cells. This treatment mostly uses the properties of platelets (thrombocytes), which produces growth factors and cytokines. Concentrated anti-inflammatory and growth factors in the blood plasma can promote healing and regenerative processes in damaged tissues of the musculoskeletal system. These anti-inflammatory and growth factors concentrated in platelet rich blood plasma are administered into the area of damaged tissue of musculoskeletal system by local injection. Clinical results of osteoarthritis treatment using blood plasma showed reduction of pain and improvement of joint mobility. Application of platelet rich plasma also accelerates the healing process of soft tissues such as tendons, muscles and ligaments.